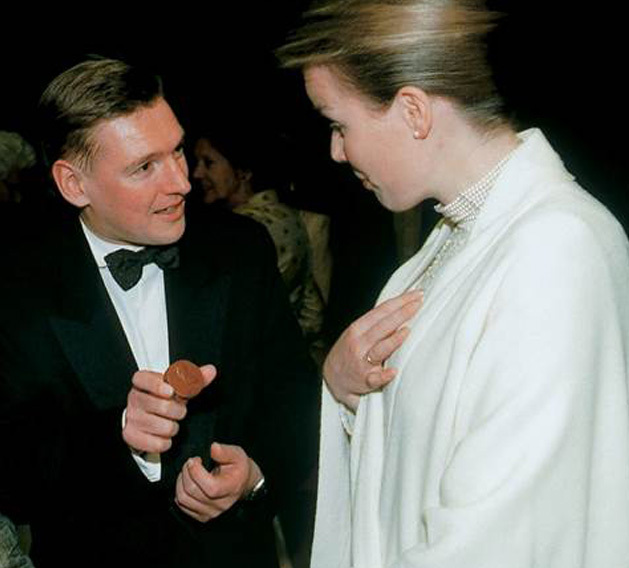 Erik Goossens presents his personalised royal chocolate to Queen Mathilde at an event of the King Boudewijn Foundation. 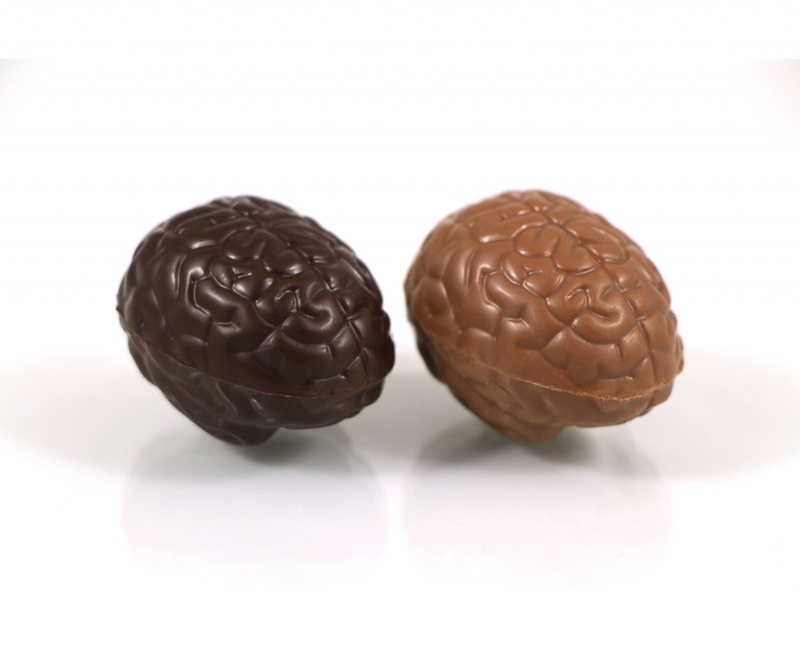 Another example of personalisation / customisation by Chocolatier Goossens. 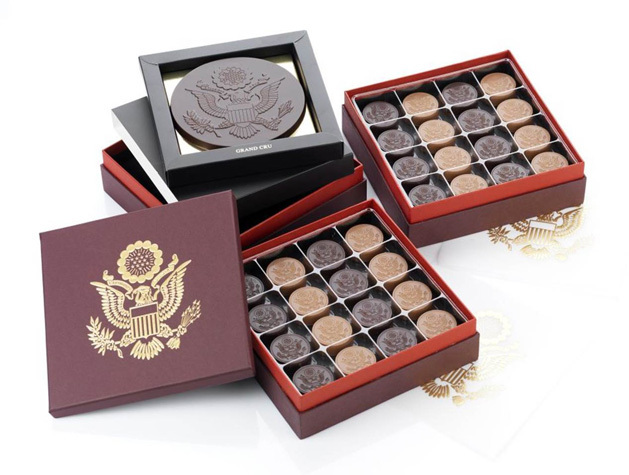 Belgian Chocolatier Goossens proudly supplies chocolate medals tailor made for different US Ambassadors as the french US ambassador Charles Rivkin in Paris and US ambassador Denise Bauer in Brussels. Impressive gifts stamped with the “Great Seal” of America, as an end-of-year gift reputedly all the way up to the White House. 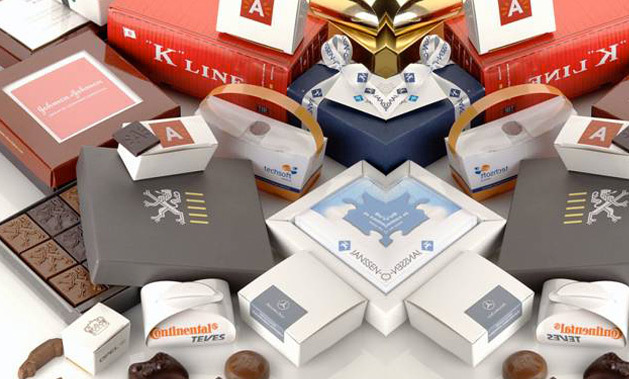 We developed a personalised packaging and a personalised chocolate for the Port of Antwerp. Chocolate made for US Ambassador Fox, stamped with the “Great Seal” of America, as an end-of-year gift reputedly all the way up to the White House.